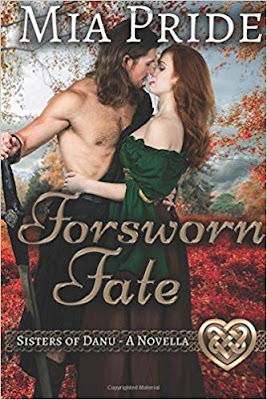 Forsworn Fate sounds like a wonderful historical romance full of legends and intrigue and a great beginning to the Sisters of Danu series. Your books look like interesting reading. I am really interested in reading Mia Pride's books, I hope to win a set so I can get familiar with her writing style. This sounds fab - just the kind of book I love! A complete series for my summer holidays read! Excellent! I love the covers! So romantic! Awesome covers, and thanks for the review! You are a new author for me, and this book looks like just my type of read. I love the cover. I am currently reading The Warrior's Salvation and am loving it. Can't wait to read more. 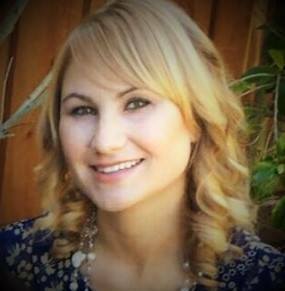 I've run my own business and know how hard it must have been for Mia to decide to follow her dreams. As they say in Ireland, go on ya good thing!